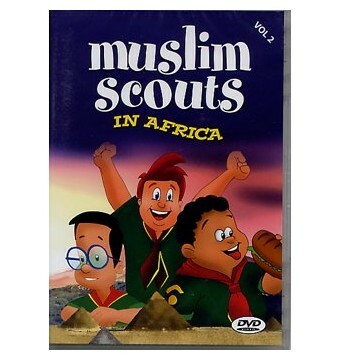 In their conquest to earn the 'Ummah Badge' Zaki&comma; Faisal and Jamal travel throughout East Africa&comma; from the ancient Muslim ports of Kenya and the Comoro islands&comma; to Zimbabwe and Mozambique. With the help of their young African counterparts Ahmad and Salih the Ashbal scouts learn to 'Trust in Allah and do your best'. In this volume the scouts stop animals&comma; poachers&comma; help a scientist save his research&comma; rescue a shipwrecked sailor and solve a mystery of some stolen gold. 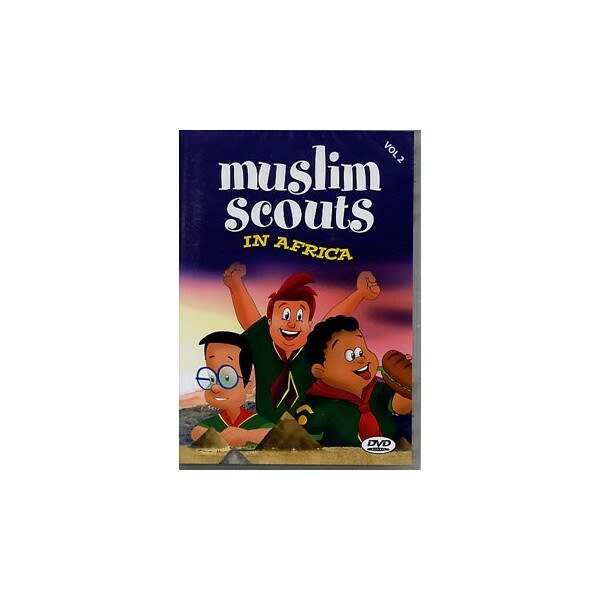 This second volume features more of those famous Muslim scouts jokes and four original songs. A very interesting video for children.